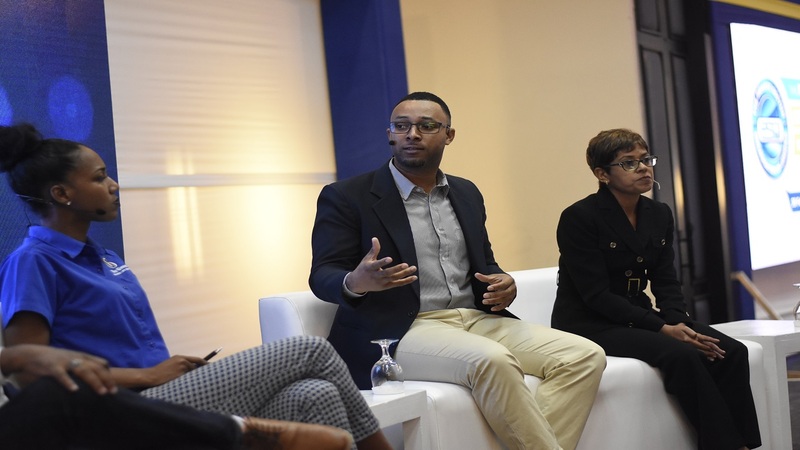 A director of social media management platform Hootsuite says Jamaican companies need to strategise more to realise a return on investment from social media. 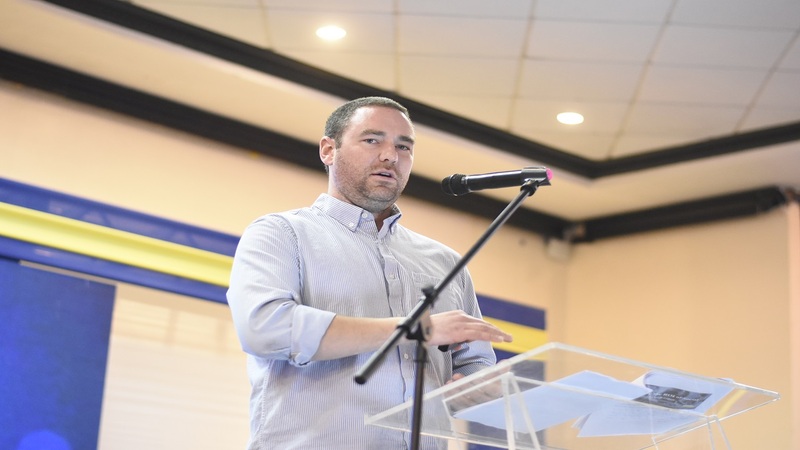 "We are inspired by the entrepreneurial spirit in Jamaica - we see a lot of businesses investing in social but at the stage of their social media strategy where they are just publishing content and trying to get likes and followers," David Goodsall, education director at Hootsuite, told Loop Jamaica. 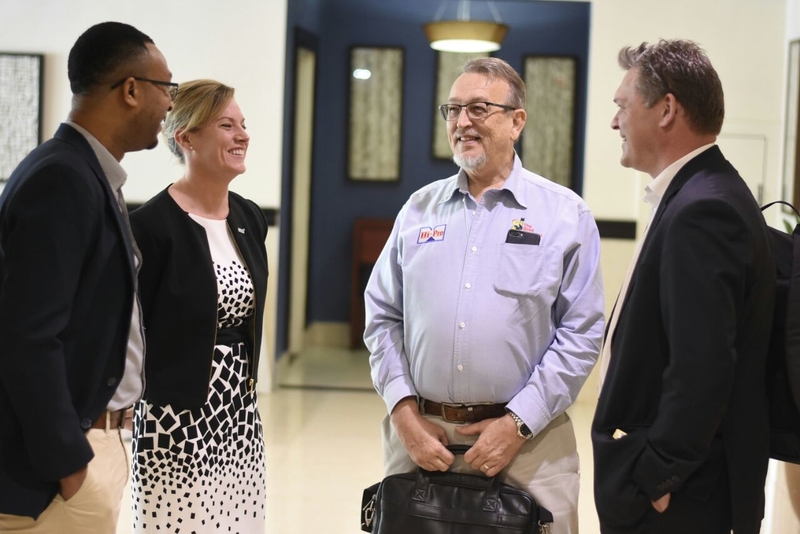 "We are here to help Jamaican businesses figure out how to go a step further and put in place a a strategy where they can measure their return on investment," he added. 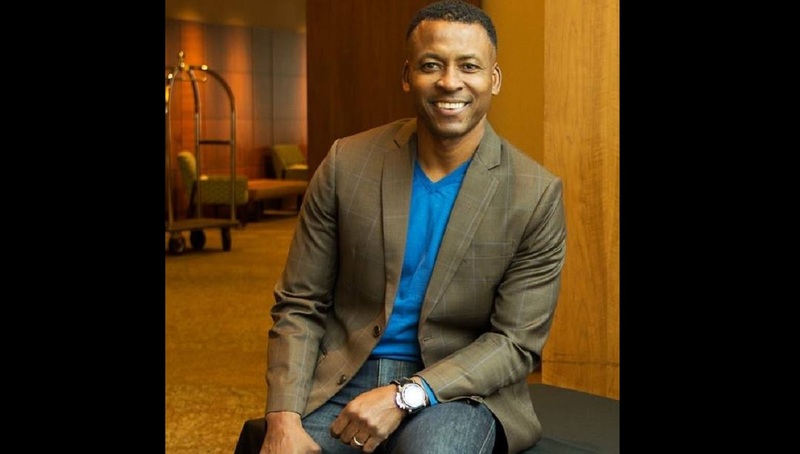 He was speaking with Loop recently on the margins of the Private Sector Organisation of Jamaica Social Media Business Conference, held under the theme ‘Likes To Profits’ at the Jamaica Pegasus hotel. Among the pointers, Goodsall urged entrepreneurs to implement a social media return on investment framework including the establishment of objectives.